*For well qualified buyers in lieu of any incentives. Retailer Participation Required. For well qualified lessees. Offer ends 04/30/2019. 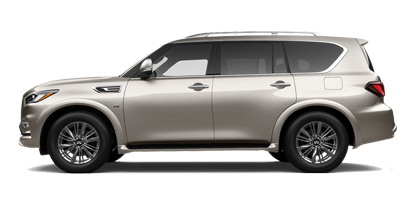 Browse detailed descriptions of vehicles we currently have in stock and those that are arriving soon. 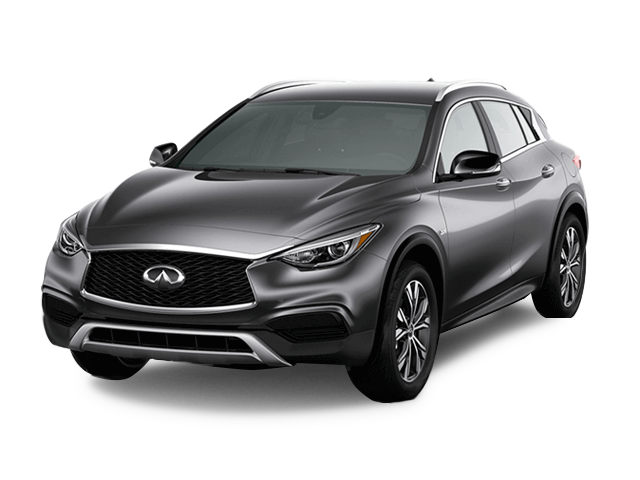 Contact our certified sales team to confirm your INFINITI is available for purchase by phone, email or chat and reserve it for your visit. If you plan to finance or lease you can send us your credit application in advance of your appointment so we can expedite your experiences! Low prices, stress-free, and completely transparent. Know exactly what your trade-in is worth. Get peace of mind for the road. Current offers for new and certified cars. 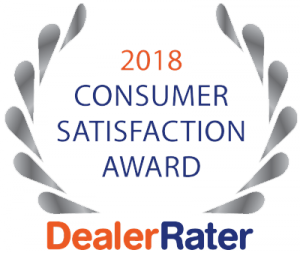 Daniel was immediately responsive to the car I was looking for and did a fantastic job ensuring that the car buying process was managed easily. I had an awesome experience buying my 2017 q60! i definetly would reccomend having a salesman named Kuo since he was willing to help me so much and he is a true professional. Tony was great salesman & excellent teacher with all the new features on the car. *All prices are Manufacturer’s Suggested Retail Price (MSRP). 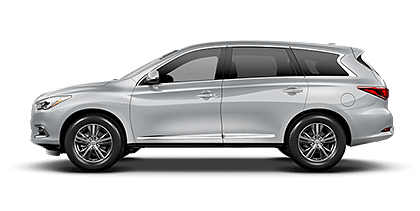 MSRP excludes destination and handling charges, tax, title, license, and options. Retailer sets actual price. 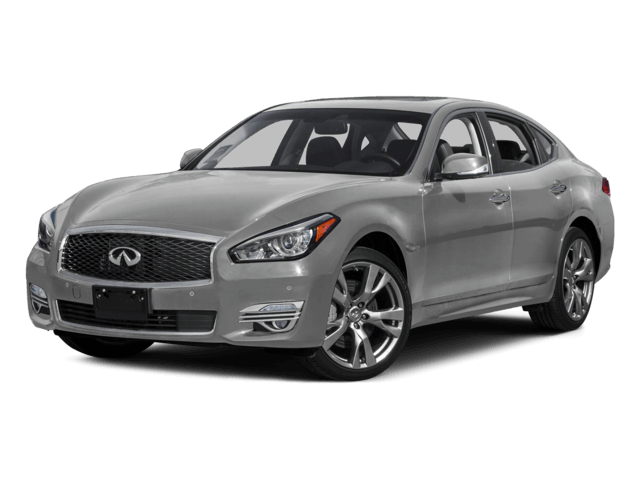 Welcome to West Houston INFINITI, a new and used car dealership serving Houston and South Texas. 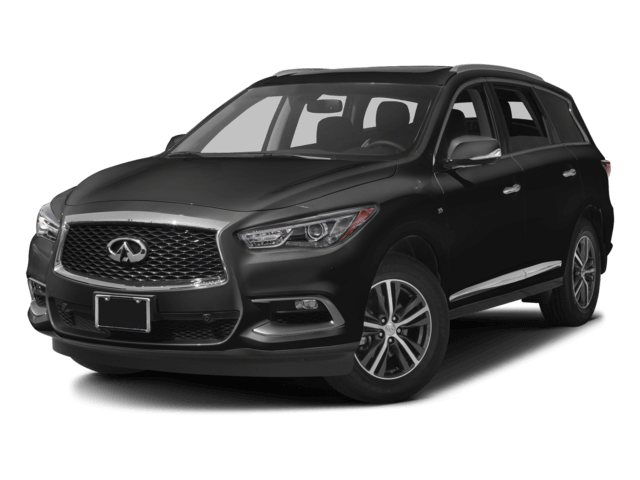 Browse the complete vehicle inventory of our INFINITI Dealer in Houston to see pricing, vehicle details, photos, safety ratings and trim options. 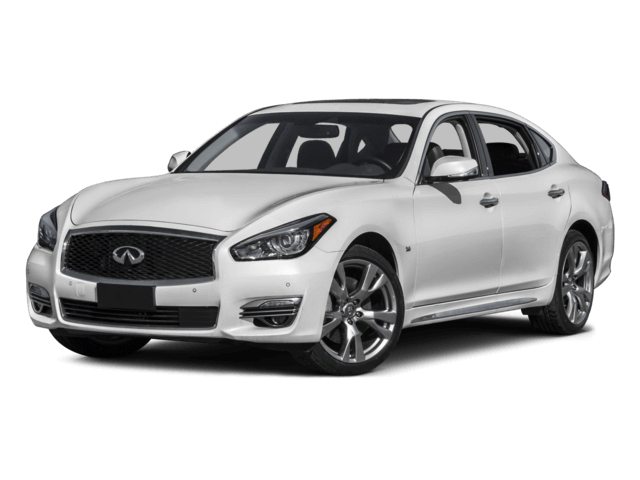 Find inspired performance in our Luxury Cars for sale including the, INFINITI Q50, Q60, Q70, Q70L, QX30, QX50, QX60 and QX80 models. See our Houston INFINITI dealership opening hours for sales, service and parts. 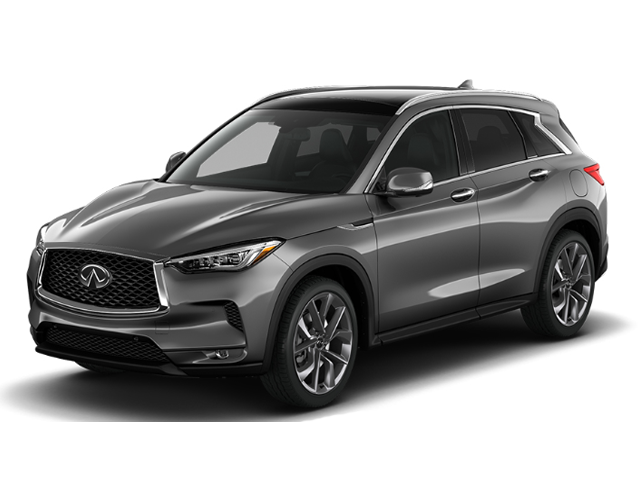 In addition to our wide selection of new INFINITI Cars and SUVs for sale in Houston, we are also a Certified Used INFINITI dealership in Houston, TX. Our used car inventory also includes used cars, trucks, and SUVs from a variety of manufacturers. 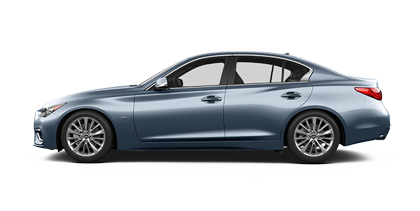 If you are looking for quality used cars, come and see our dealer inventory of used cars and certified INFINITI Houston in South Texas. 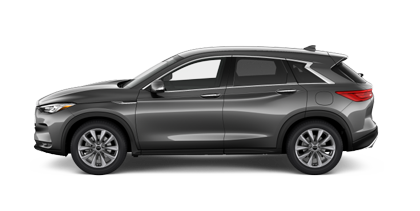 The West Houston INFINITI Service Center is equipped with state-of-the-art auto repair technology and staffed by factory trained technicians who perform expert auto maintenance. 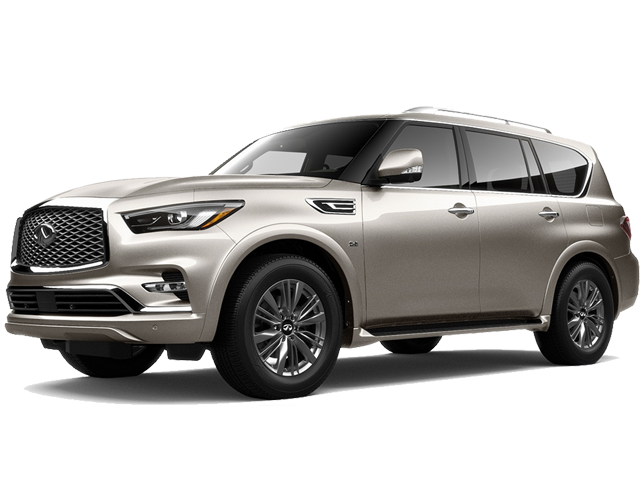 Our INFINITI dealership offers Oil Change, Tire, Battery and Brake Service as well as more extensive auto repair. 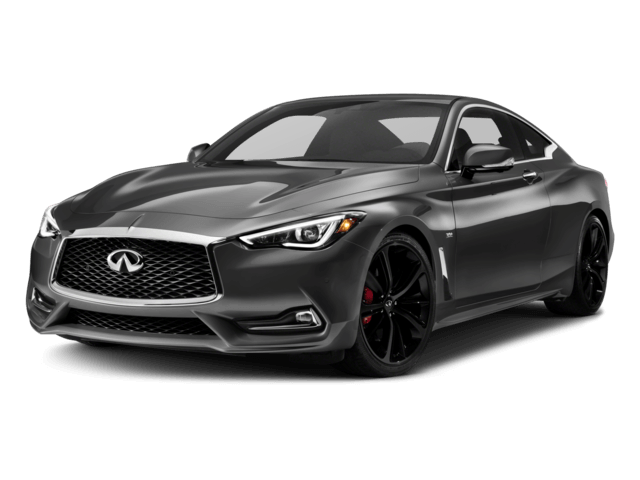 If you are looking for auto parts or accessories our INFINITI Parts Department offers a large selection of genuine INFINITI parts to choose from. 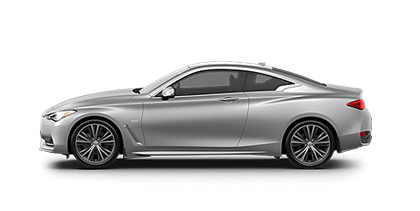 Stop by our INFINITI dealer showroom at 12200 Katy Freeway Houston, TX 77079. 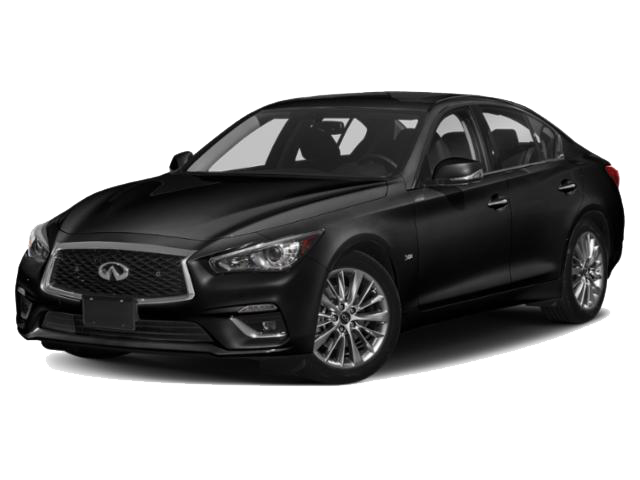 From the airport, drive southwest to our INFINITI dealership in Houston serving: Uptown, Greenspoint, Neartown, Aldine, Fulshear, Mission Bend, Memorial City, Humble, Cypress, Greater Northside, Midtown, Spring Branch, Downtown, The Woodlands, Brookshire, East End, Four Corners, Cinco Ranch, Rosenburg, Westchase, Upper Kirby, Kashmere Gardens, Spring, Museum District, Jersey Village, Barker, Katy, Bunker Hill Village, Tomball, Hedwig Village, Atascocita, Meadows Place, Stafford, Bellaire, Briargrove, Spring Valley, West University Place, North Houston, Sugar Land, Missouri City, Pearland, Pasadena, and the South Texas counties of Harris, Fort Bend, and Montgomery.